Are you looking to buy a second-hand vehicle? 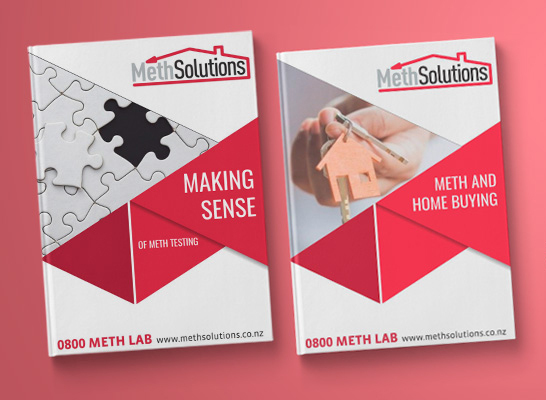 Meth labs are highly mobile and vehicles, cars, trucks, mobile homes and even caravans are ideal to transport meth lab equipment, chemicals and/or use as a site to manufacture meth. In addition vehicles provide a somewhat private space to smoke meth. Prior to June 2017 when The Standard 2017 was released, there was no ‘acceptable’ level for meth contamination in vehicles. However vehicles are included in the standard so the same acceptable level applies as with dwellings. 1.5 micrograms /100cm2 (one individual sample). The type of sampling we use to test a vehicle for meth residue is our Standard Screening Assessment service. We take five individual surface wipes following the NIOSH9111 sampling technique. This sampling method complies with The Standard NZS8510. The five wipes are composited into one test tube for analysis as one composite sample as this reduces lab analysis costs. This sampling method is used for pre purchase, company owned vehicles, fleet leased vehicles and stolen and recovered vehicles. We can also offer an Insights lab composite service where we take five surface wipes and keep each sample separate sending five individual sample tubes to lab for analysis. An equal amount is extracted from each individual sample by the lab technician and composited into one sample. As with the Standard Screening Assessment service, we follow the NIOSH 9111 sampling technique and this sampling method is standard compliant. If the result is positive, the lab can then run each sample individually at an additional cost. This sampling method is used where meth activity is suspected to have occurred in the vehicle.